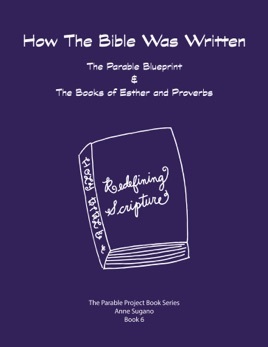 This book shows how the Bible was written using an underlying literary structure, a type of ring composition called the parable blueprint. Understanding the structure and all its aspects allows readers to learn more from the text and its intended nuances. This book is an updated version of the previous print book from 2015. It also contains examples of New Testament parables.